Self Cure Remedy details of Apply plantain leaf for the care and relief of Bee Sting, including effectiveness and popularity scores of the remedy. The anti-bacterial and anti-inflammatory properties of plantain leaf make it a great herbal remedy for bee sting as it relives swelling, pain and itching. 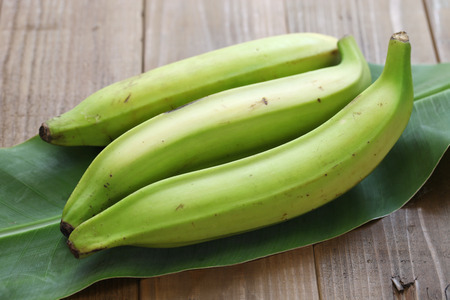 Make a poultice from some fresh plantain leaves. Place the poultice to the affected area and wrap with a bandage. To make a poultice from the leaves you can blend some leaves in a food processor. The other way is to chew some leaves and then spit them out. The self cure remedy of Apply plantain leaf for the care and relief of Bee Sting has a popularity score of 0 on the self-cure system.